Since I wound up writing too much for my Top 20, I am splitting it up into two parts. Therefore here are numbers 20 through 11. Enjoy! It's the time again! For me to post my opinions all over the Internet. I had a solid outing in seeing 102 films this past year (the majority were actually good! ), and I've chosen 20 of them to share here with you. As the title suggests these are my 'faves', not necessarily the 'best'. For instance, my top 3 are definitely not for everyone, but are definitely for me. If you want a list of the highest quality but not necessarily entertaining films of 2012, go check out the Academy Nominations (they're actually pretty good this year). My 20 are those that entertained me the most and I hope to revisit most often. NOTE: the only film I didn't get around to seeing that had potential was Amour. HONOURABLE MENTIONS: End of Watch, Goon, The Pirates! and Beasts of the Southern Wild. Being my most anticipated film of the year, my hopes were too high and I was initially underwhelmed by Prometheus. After reflecting on it, and rewatching it on gorgeous bluray, I looked past the thinly written characters and odd plot points. 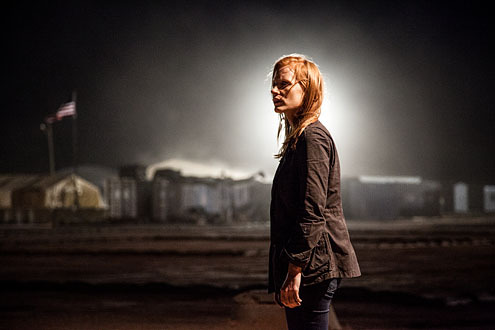 I appreciated this movie as a fun atmospheric Sci-Fi flick with the best visuals of the year. Not to mention a claustrophobic surgery scene that rivals the shock and intensity of the original Alien, which this is a prequel to. 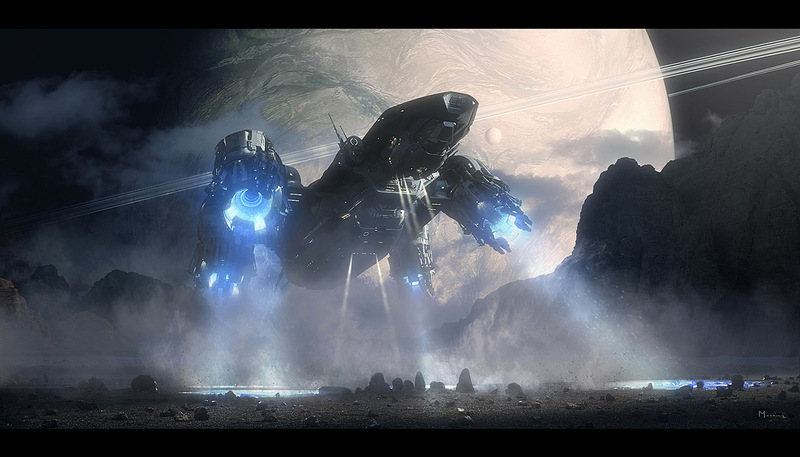 Although Prometheus is silly, the atmosphere created lingers long afterward, plus it had the best trailer of the year. Unfortunately labelled as the 'torture movie' and having American politicians up in arms over it's true-to-life claims, this a thrilling docudrama about the 10 year manhunt for Osama Bin Laden. Even though I have an issue with the lack of arc or direction with the main character, the rest of this film is still strong enough to make this list. Breezily chugging through a decade long search, this is an engaging look at the cruel and unsound methods used to catch cruel people. Overall, I don't find it as gripping as the director's previous film The Hurt Locker, but the last act is an astonishing display of intense filmmaking as we follow the raid of Bin Laden's stronghold. Setting up a more than likely better film this coming year, The Hobbit:AUJ is the beginning of an unnecessary trilogy. But thankfully it is different enough from the first trilogy. That difference is what turns most (but not me) off of this film: it aims to a younger crowd. Not as straight-laced and stiff as The Lord of the Rings, this meandering entry into the series is full of silly characters and embraces a refreshingly lighter tone. As usual, Gollum steals the show and Gandalf brings credibility to the series. 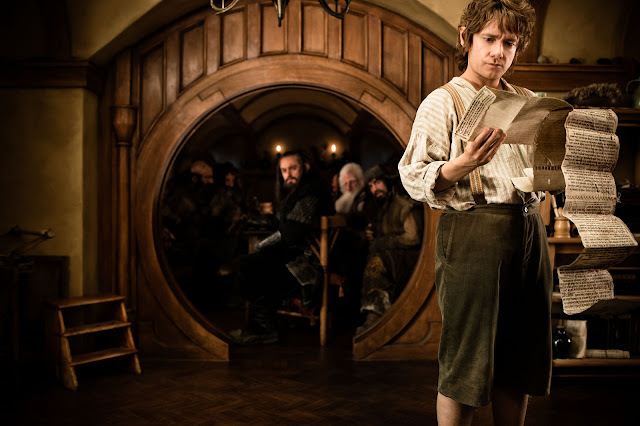 But the highlight is having the exasperated and classy Bilbo as our protagonist as opposed to the dour and boring Frodo. Odds are you're one of the billions who've already seen this, and if you haven't, there's no reason not to. Like The Hobbit, this is a movie for the kid in all of us. If I was 10 years old, these would be the coolest movies ever. 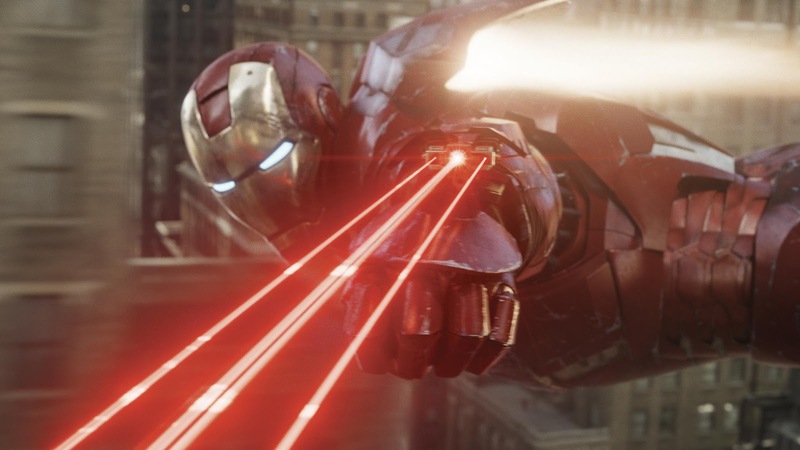 Even though the majority of the 'Marvel Movies' leading to The Avengers were not good, this ginormous movie proved how awesome comic book movies could be. After getting through some nonsense about a plot for the first 45 mins, you're then presented with the joy of watching the coolest superheroes crossing over, interacting, and obviously teaming up to save the world from destruction. Like a kid playing with his action figures in a sandbox, director/writer Joss Whedon gives you everything you want to see in terms of action, and never lets his imagination get too serious. We finally have a Hulk to be proud of. Odds are you're one of the billions who haven't even heard of this documentary. A sequel to the 1992 film Baraka, (a favourite of mine and Roger Ebert), this is basically BBC's Planet Earth on screen. Shot over a number years on pristine 70mm film, we experience scene after scene of scenery and civilizations around the globe. No narration or plot. Just abstract music and sound effects. It may seem boring, but to me, I find it soothing. Without plot or words, you draw your own conclusions and thoughts while fascinating, beautifully framed shots pass by. This film would be higher on my list were it not already done with Baraka or with better music in the original Koyanisqatsi. 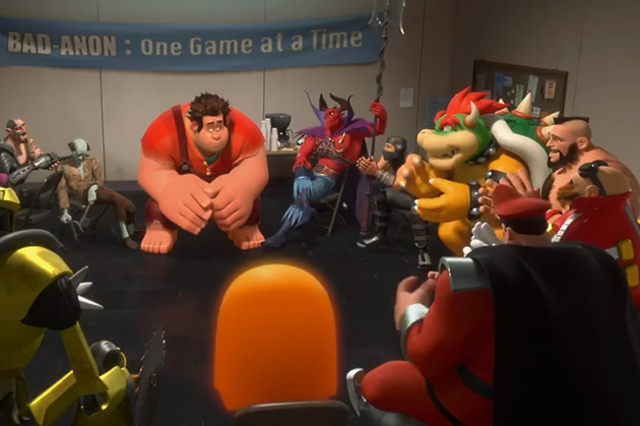 Finally a good video game movie. A full length Disney animated film that is better than the Pixar entry this year. It copies the Toy Story concept of following video game characters when they aren't 'working' for us, but it's such a fun idea that it doesn't feel like a retread. There's enough colour, zaniness and cuteness to whiz you through this confectionary of worlds despite a barebones plot aimed at kids. It thankfully doesn't result in a million video game references, and keeps it all about the characters. A cute little movie about a Boy Scout and his school girl crush eloping across an island; away from their overbearing parental figures. On this fantastical storybook island, the kids behave like adults and vice versa. This is a visually pleasing film with certain colours washed over every scene. Moonrise Kingdom is a defiantly quirky film that appeals solely to fans of director/writer Wes Anderson's previous films. The lush scenery and open-eyed wonder of the kids contains the type of innocent mysticism one would find when reading Calvin & Hobbes comics. 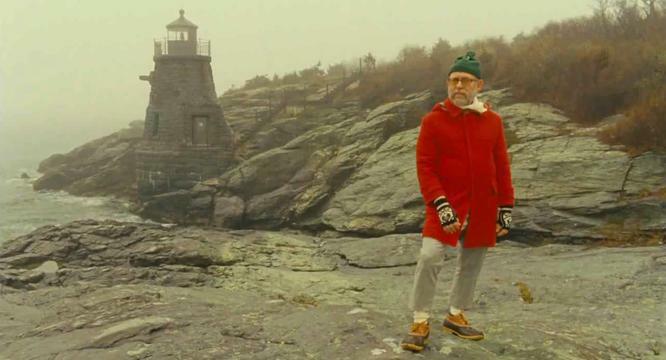 The film also makes use of wonderful music cues, zany cutaway comedic moments, plenty of oddball characters, a charming romance and the usual Wes Anderson 'families coming together' theme. Ben Affleck's directing career has certainly proven to be better than his acting. 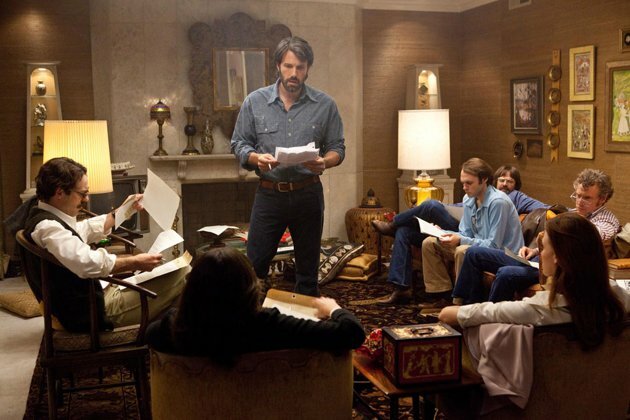 He's made 2 great films prior and now Argo seems to be his best yet (probably slated to win Best Picture). Aside from putting himself in the film, this is a near-perfect film. The true story of how a CIA agent rescued American diplomats from a hostage situation in Iran is fascinating. Along with help from the Canadian Embassy, they create a fake film hoax to disguise their agents as a film crew in order to escape. The story plays out as a top notch thriller while making sure to insert political commentaries and Hollywood criticisms. There are plenty of great side characters (especially when so much is lacking from a main character), and the production design is so well detailed in order to match archive footage with the film. The tacked on Hollywood ending is allowable, but it being no more than a well crafted thriller is what keeps it from being a masterpiece for me. Who would have thought that 2 1/2 hours of watching a bill being passed on screen could be interesting. Barely a Spielberg film, Lincoln is a marvel of writing topped with yet another finely-tuned performance by Daniel Day-Lewis. Spielberg takes a back seat to let the script's numerous inspiring monologues shine through. This results in more of a stage play than a film, but allows the smaller details to come through. Even though Abraham Lincoln's ambitions are large and forward thinking, the film takes a microscopic look at the little processes in achieving these goals. Filling out a stellar film are the fantastic sets and costume design, the plethora of character actors, the typically gorgeous lighting by Kaminski and of course a nuanced and timid performance by Day-Lewis as Lincoln. This could've been an easy pic for my #1. It's my favourite musical with my favourite music plus it has Hugh Jackman! But after watching it, it was unfortunate that some of the performances weren't great (poor Russell Crowe among others). And yet as a film, it is magical. 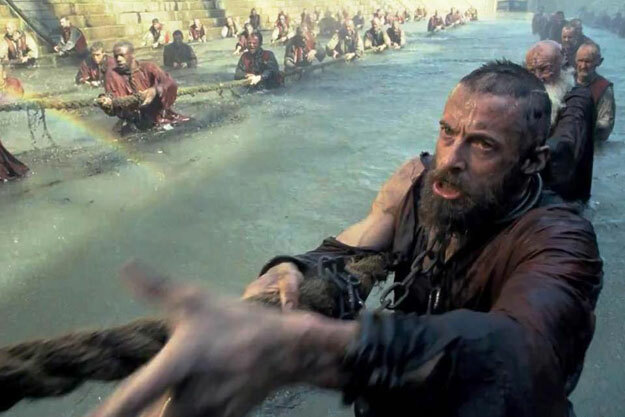 Other actors like Hathaway, Eddie Redmayne, the children and Jackman (most of the time) give outstanding performances. The lack of talking and emphasis on singing gives the film a steady flow from beginning to end without questioning why people are in song. The production values are high and the director Tom Hooper uses his patented ultra close-up shots to give you something you wouldn't get with stage versions. He gives the film a reason to exist, you are right there with the performers. With no vocal audio dubbing, it is a unique film experience featuring some of my favourite music. Awesome! Can't wait to see your top 10.